Our window hourly office for rent at 6451 N. Federal Hwy. 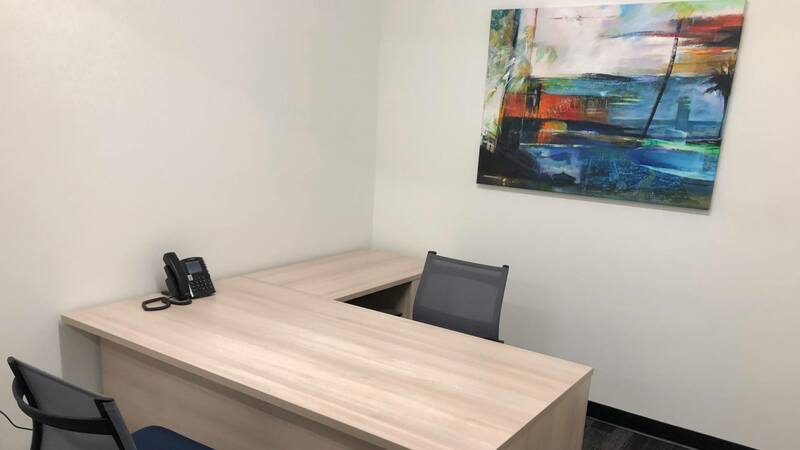 Suite 105 in Ft Lauderdale provides an amazing location to work. Amenities inlude free parking, VOIP phone, free Wifi & on-site cafe. Copyright © 2019 Peachtree Offices.